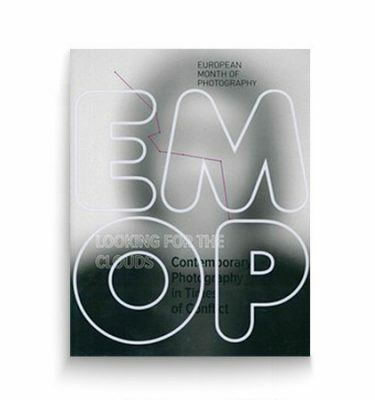 The catalogue can be purchased for the price of 6 € plus shipping charges. 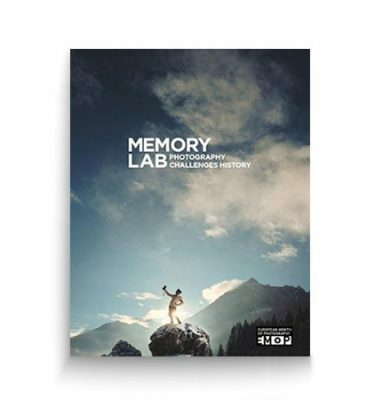 We deliver to all countries worldwide on a priority basis. 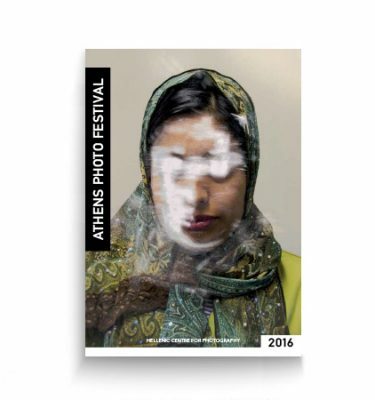 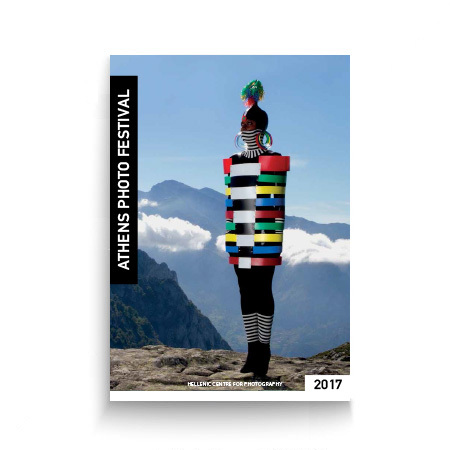 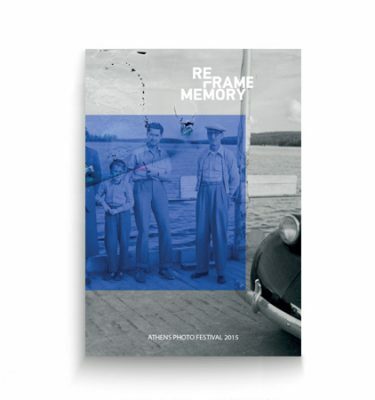 This richly illustrated catalogue, published in connection with the Athens Photo Festival 2017, is a visual and theoretical resource about contemporary photography.